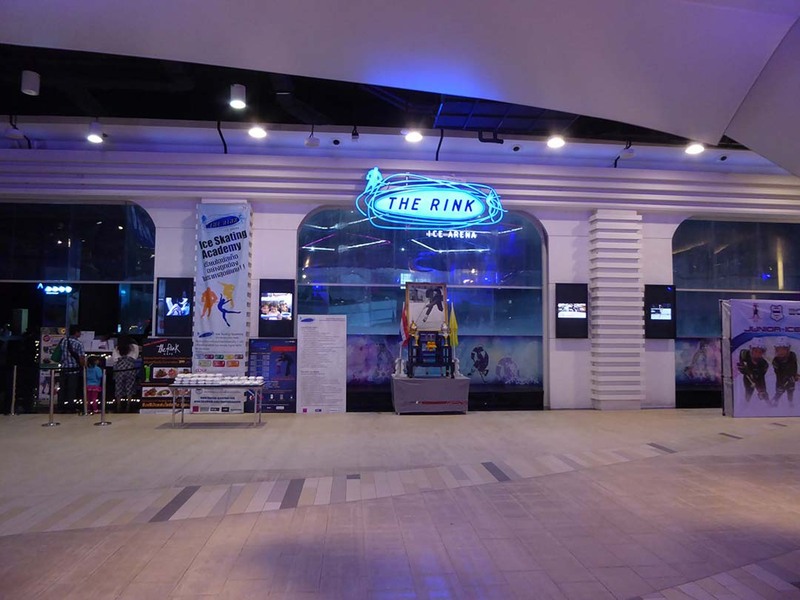 Central Plaza Rama 9 is a shopping and entertainment lifestyle mall located at the intersection of Rama 9 and Ratchadaphisek roads. 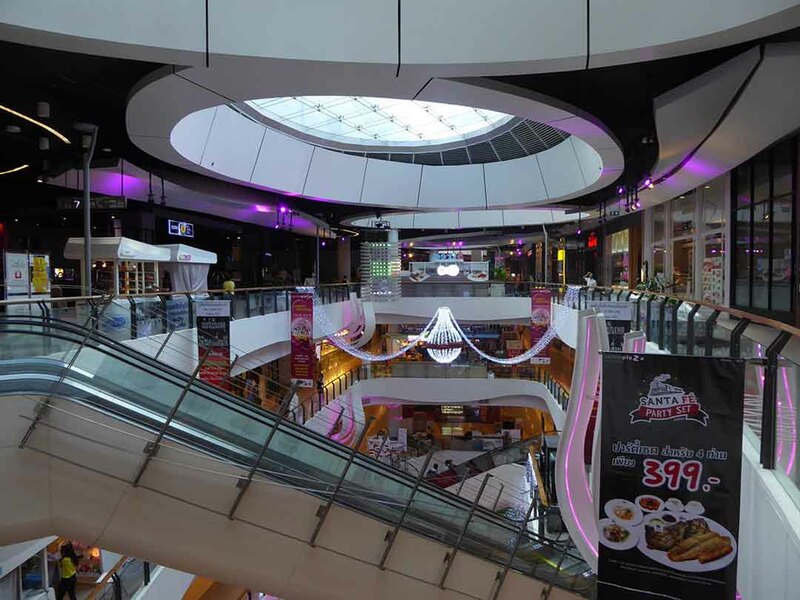 In opened in 2011 and has 7 floors featuring over 300 shops and restaurants as well as a department store, supermarket, multiplex cinema, bowling alley, kids fun park, and an Olympic size ice rink. The shopping is orientated towards high street brand names, both International and local featuring clothing, fashion, accessories, shoes, electronics, books, music, sportswear, computers, stationery and more. International brands such as Uniqlo, Muji, Quicksilver, Billabong, Marks & Spencer, Gap, Hush Puppies, North Face, and Adidas all have stores here. 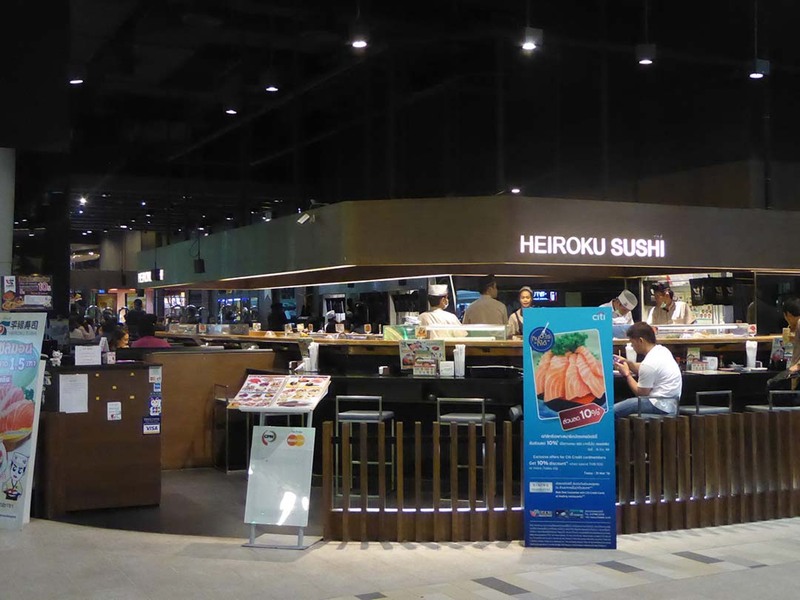 The 6+7th floors have a large selection of restaurants with an emphasis on Asian cuisine, though there is a good selection of international food. 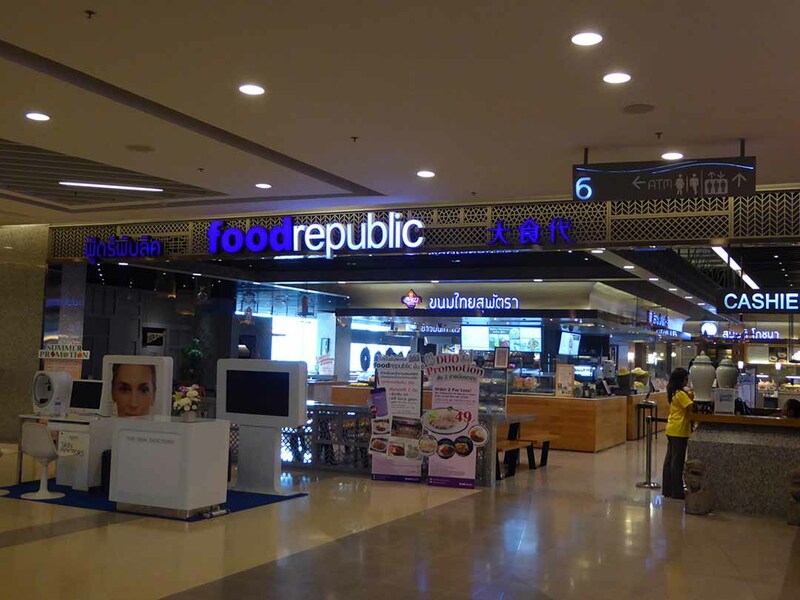 There is also a food republic food court and many small cafes throughout the mall. 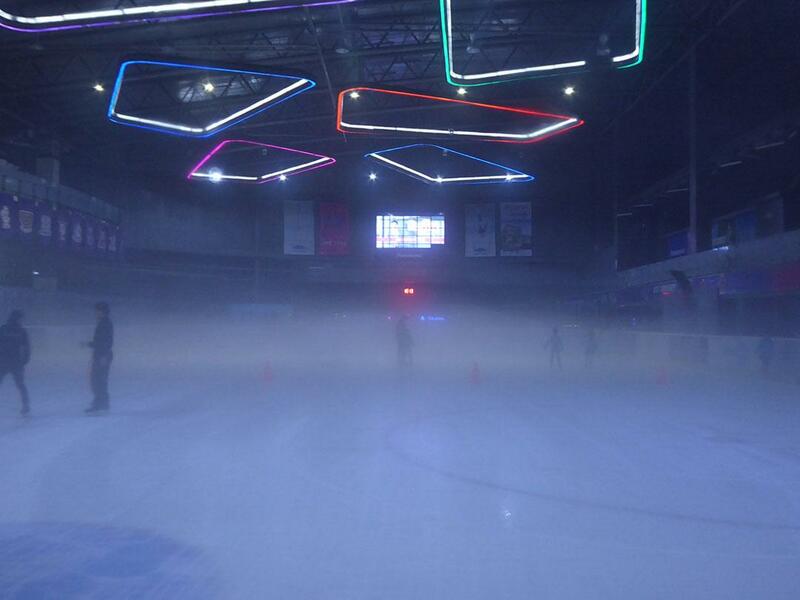 The 7th floor has a multiplex cinema, a 3D cinema, bowling alley and a world-class full-size ice rink open for skating (lessons available) which hosts the Bangkok Ice hockey league as well as International tournaments. 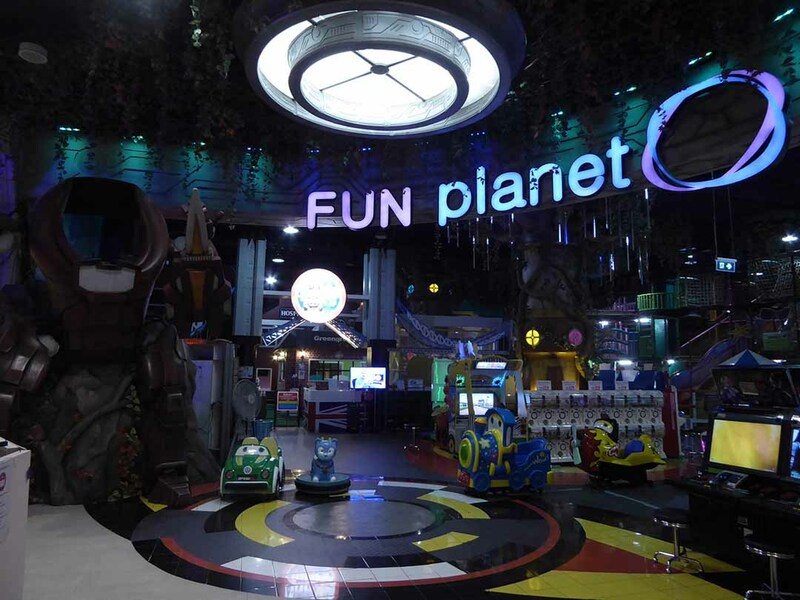 There is also a children’s amusement park called Fun Planet. 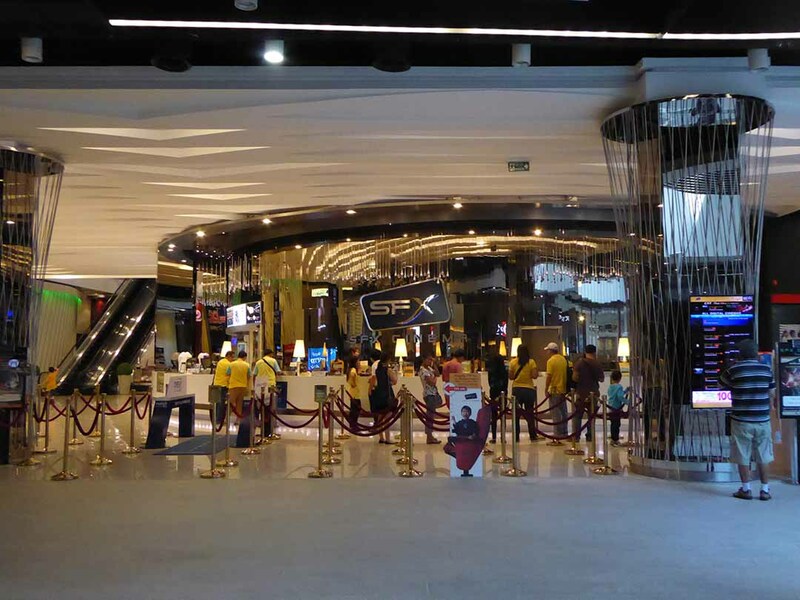 Tip – The Central Tourist Discount card is valid here giving discounts from 5-70%. Show your passport at the information counter to get a card. 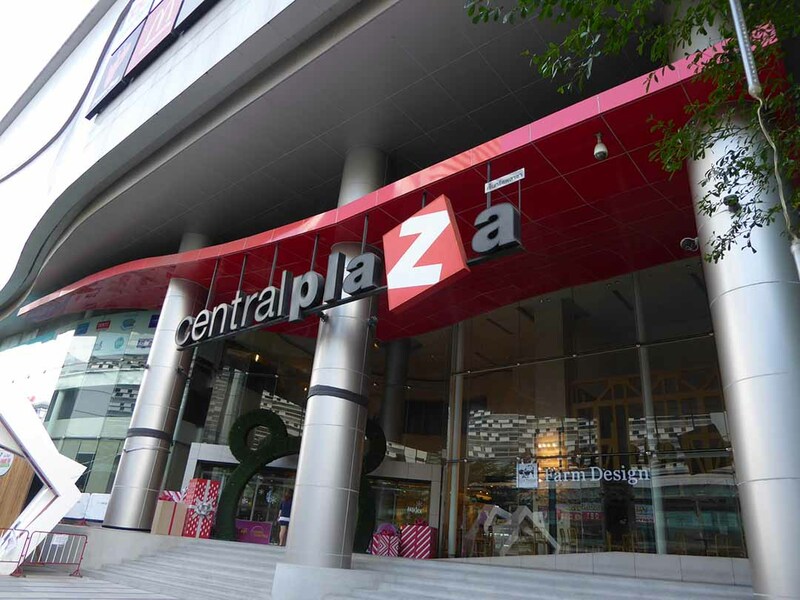 Central Plaza Rama 9 is easily accessible by MRT with an entrance to the mall inside Rama 9 station. 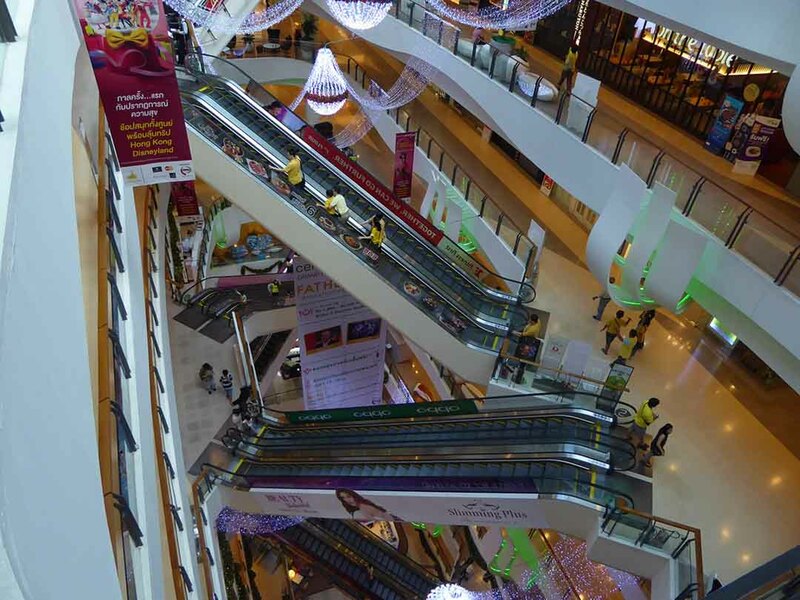 The Fortune Town IT mall is located directly opposite. Location: Corner of Ratchadaphisek Road and Rama 9 Road.